Over the past year, 2056 companies have moved from the ATO zone to regions controlled by Ukraine. 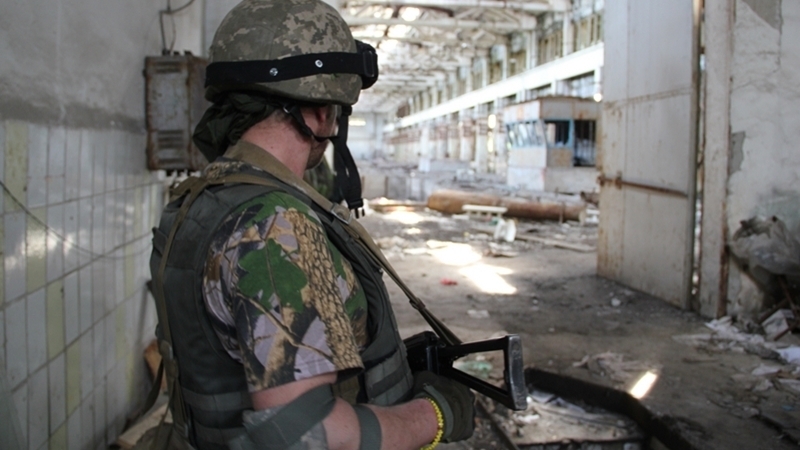 Of these, 568 companies left the ATO area, but remained within the Donetsk and Luhansk regions, and the rest generally left the Donbas for other regions of Ukraine. Thus, 1076 companies moved from the Donetsk region to other regions, and 412 companies left Luhansk, according to the report on the site of the data monitoring service of Ukrainian companies Opendatabot. In most cases companies move to the Kyiv region and city of Kyiv. Another popular direction is Zaporizhzhya and Kharkiv regions. Elena Vardamatskaya, Head of the business support group in the ATO area, states that the main reasons for the Donbas business to leave the ATO zone are interruptions in the supply of raw materials and products, the inability to manage cash transactions properly, the inability to file financial statements, the difficulty of paying taxes, illegal seizure of property from enterprises, the destruction of offices and storage facilities, as well as the threat to life and health of workers. The report also says that last week oligarch Rinat Akhmetov changed his Donetsk residence registration. Now he is registered in Kyiv. Earlier, Ukraine proposed discussing the option of creating demilitarized free economic zones on the territory of the ORDLO, since the state hopes to return the occupied territories of Donbas and seeks to prevent the collapse of the region's industry, even in the districts which are currently under occupation.